Gary achieves 3rd place in the Division Humourous Speech Contest! Humorous Speech and Table Topics contests were held tonight. A new team has been chosen! With a new job and in need of skills – fast! Tim stumbled in the door at Cathedral City Toastmasters looking for a solution. 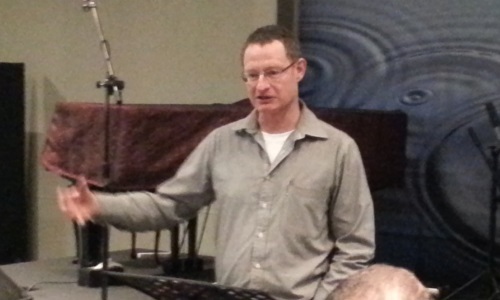 Two years later, Tim has finished his CC & CL manuals and now relishes every opportunity for public speaking. 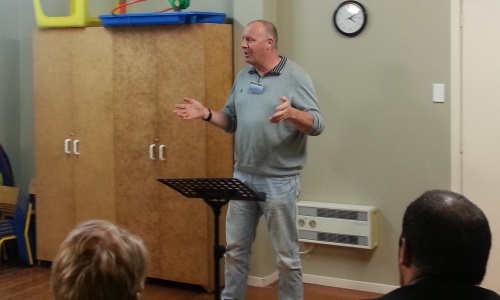 Read on to see how Cathedral City Toastmasters changed everything for Tim. 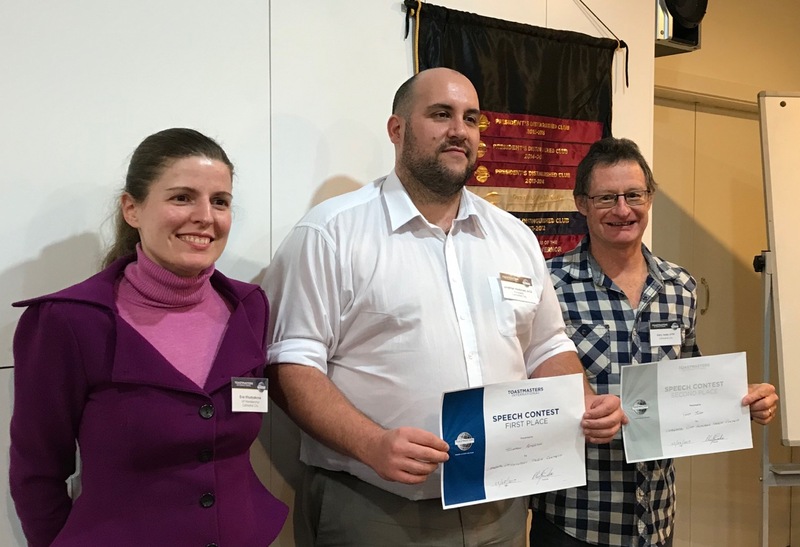 What is Toastmasters all about anyway? How does it work internationally and at the Cathedral City club? 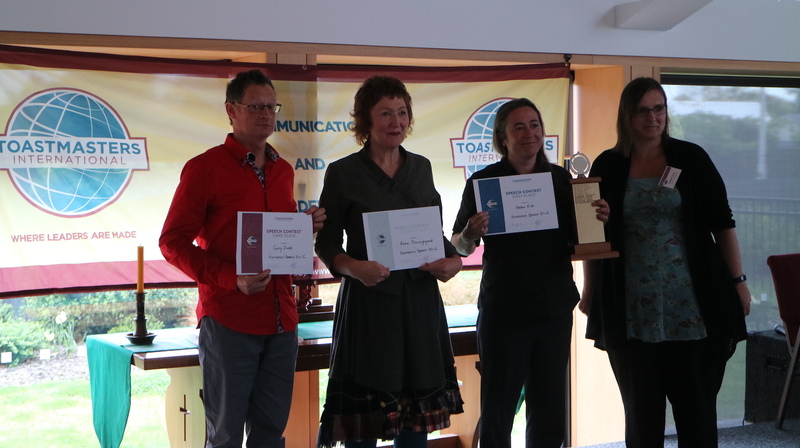 Why should I consider Toastmasters and what do I stand to gain from this? Heart pounding and with clammy skin, reading out his first speech was all that Gary manage, but he kept coming back. 13 years later, Gary has seen it all and he still relishes the challenge. Read on to find out how Toastmasters changed Gary for the better and what Cathedral City means to Gary today.